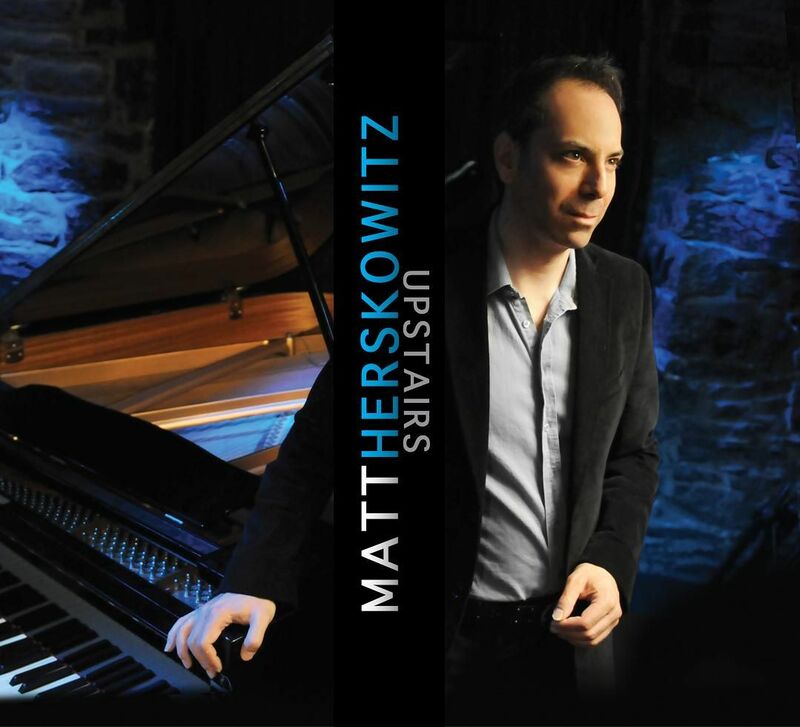 As a follow up to 2010’s acclaimed Jerusalem Trilogy on Justin Times Records, pianist-composer Matt Herskowitz showcases the art of solo piano on Upstairs, recorded before a live audience in the intimate setting of Montreal’s Upstairs Jazz Bar & Grill. Drawing on his classical training and his deep love of jazz, Herskowitz presents an artful blend of musical styles with direct nods to Michel Petrucciani, Dave Brubeck, George Gershwin, J.S. Bach and Robert Schumann along the way. “I wanted the choice of pieces to reflect a broad range of what I do, including my own compositions, arrangements of classical pieces, and my favourite jazz covers,” writes Herskowitz in the liner notes to Upstairs.